When you think of a bakery, is there really any better name than Butter? After all, butter is the essence of most flakey, crisp, moist and chewy baked goods. Simply, butter makes everything better. I was very excited when I was asked if I would like to receive a copy of a new cookbook created by local Vancouver baker Rosie Daykin. Butter Baked Goods and their famous Butter Marshmallows are common knowledge around here. The bakery opened in 2007, and their famous marshmallows are now in over 300 stores in Canada, The United States and Japan. The bakery has now expanded and moved to a larger location to become Butter Baked Goods & Cafe where you can find all sorts of delicious confections including cakes, pies, bars, cookies, muffins and cupcakes. The bakery itself is like stepping back in time to the 50s with its retro feel, blanketed in soft pink and green pastels. The smell of nostalgic baked goods make you feel at home. 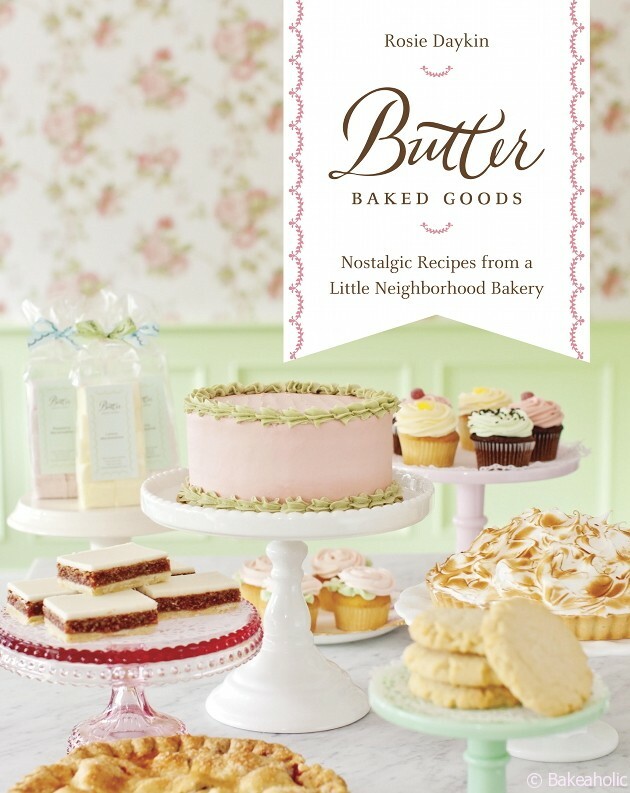 With Butter’s new cookbook you can bring home that nostalgic feeling and share their famous baked goods with friends and family. The book is filled with recipes for homemade treats and childhood favourites. The book itself is gorgeous, hardcover draped in pink and green pastels just like the bakery and filled with delicious recipes and a Butter ribbon to mark your place or favourite recipe. 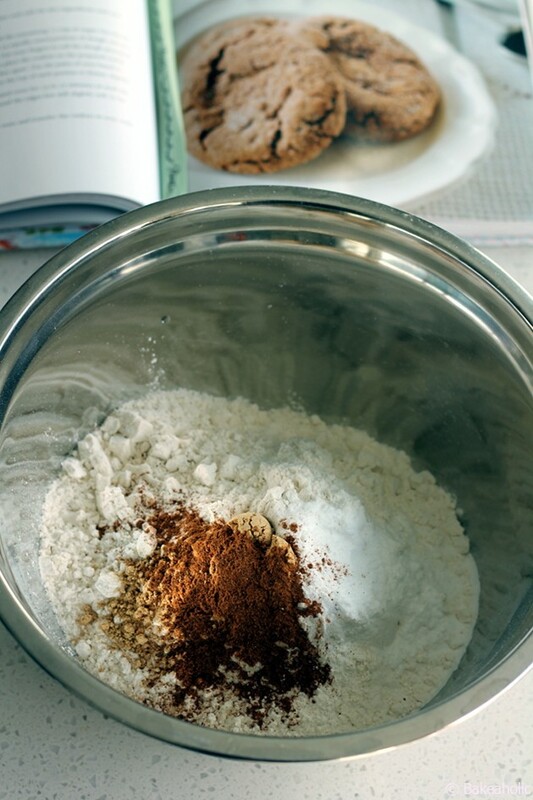 The book begins with introductory chapters where you will find information on ingredients, tools and proper techniques to ensure successful baking. 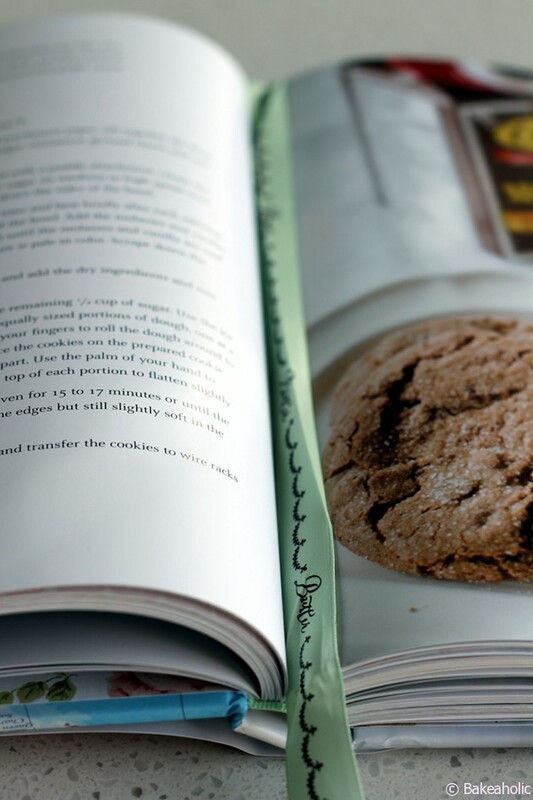 Each chapter has mouthwatering pictures of the bakery’s most-loved recipes that will surely become household favourites. The recipes are clear, with each ingredient listed, directions and a list of tools needed as well as step-by-step photos for butter creams and frostings. 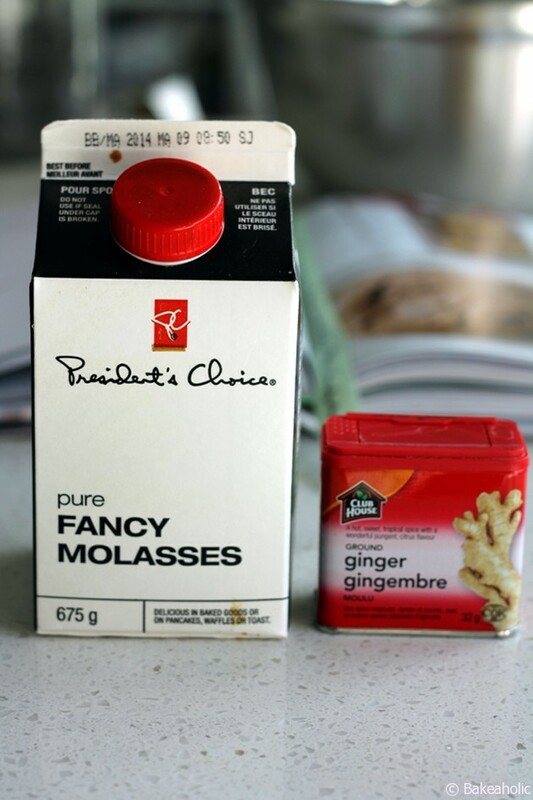 I quickly decided which one to try first – a recipe that seemed perfect for cooler fall days, the Gingerstamp. 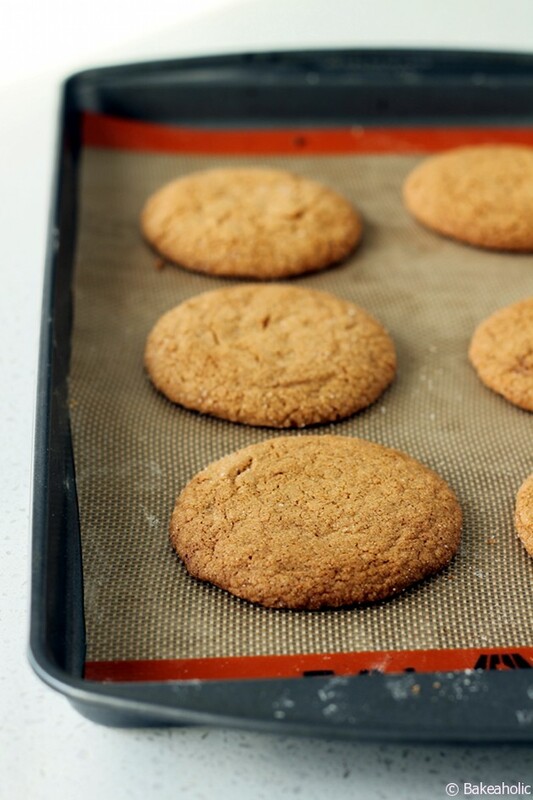 I love the earthy warm spice of ginger, especially in baked goods. 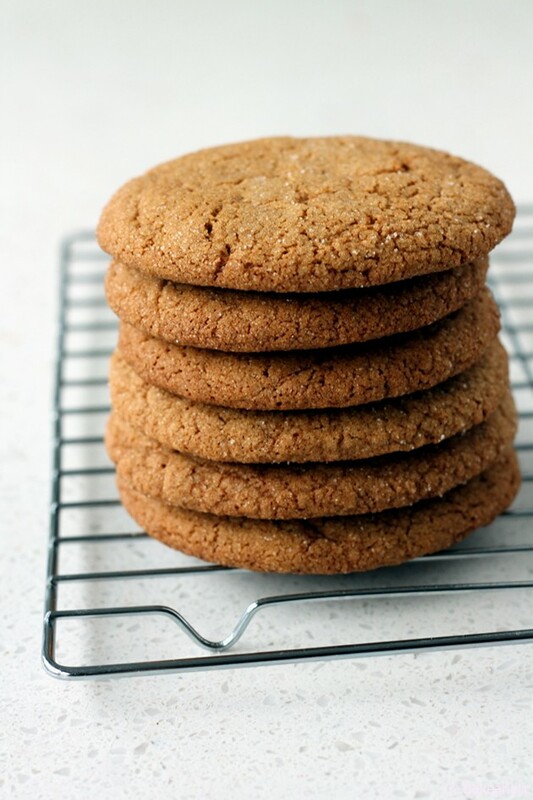 Rosie boasts “there is no snap to be found in this ginger cookie,” rather they are her daughters “Soft and Chewy” favourite. These would be a great holiday cookie for Thanksgiving or Christmas – and perfect for a cookie swap. The cookies are just as you would imagine to find on a bakery counter. They are big, warm, soft and chewy bakery-style cookies that you can now make in the comfort of your own home. The recipe makes 24, though I think I made more than that. I suggest baking half of them, then freezing the leftover rolled dough balls to have on hand the next time a cookie craving hits. The cookbook debuts October 15th. 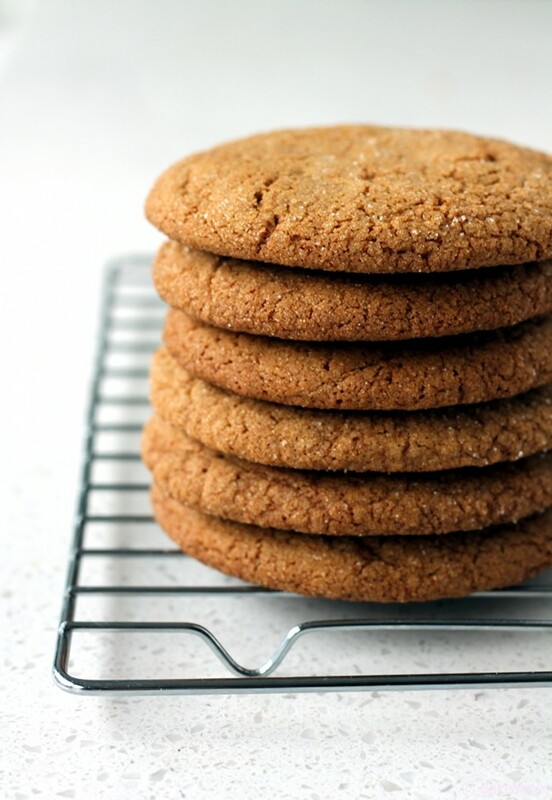 Soft and chewy, there is no snap to be found in this ginger cookie. 7 In a small bowl, add the remaining 1/2 cup of sugar. Use a small-medium sized ice cream scoop to drop 24 equally sized portions of dough, one at a time, into the sugar. I love all of your photos, Alicia! Gorgeous lighting, styling, and of course, the cookies look phenomenal. I can’t wait to get my hands on a copy of this cookbook!